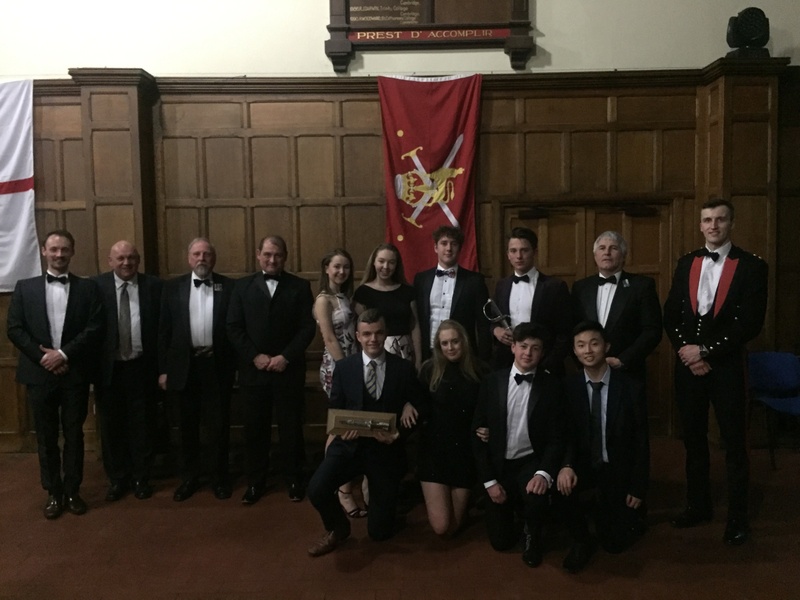 Last Friday saw our annual CCF Awards Dinner take place. Our Contingent Commander and Duke of Edinburgh Manager, Maj. Simon Payne talks us through the evening. 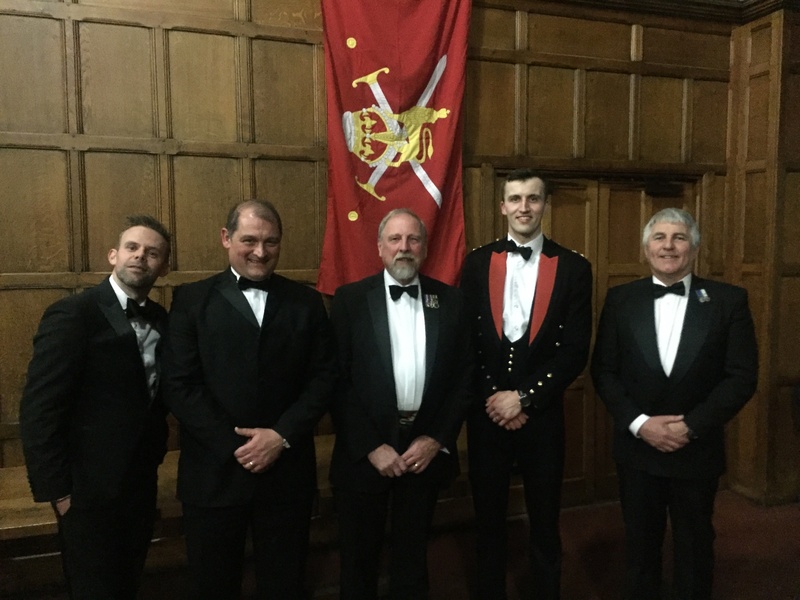 "It was a pleasure to welcome Lt Col J A S Driver back to the College for our annual dinner as our guest of honour. 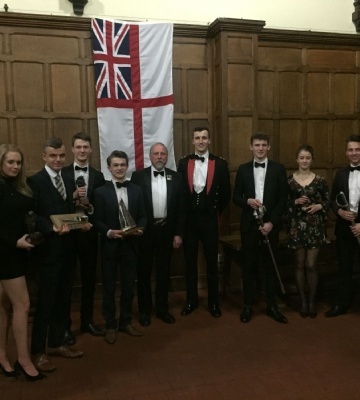 With our senior cadet’s officers and other guests, we enjoyed an evening of fine food, conversation, speeches as well as presenting annual awards to our cadets. 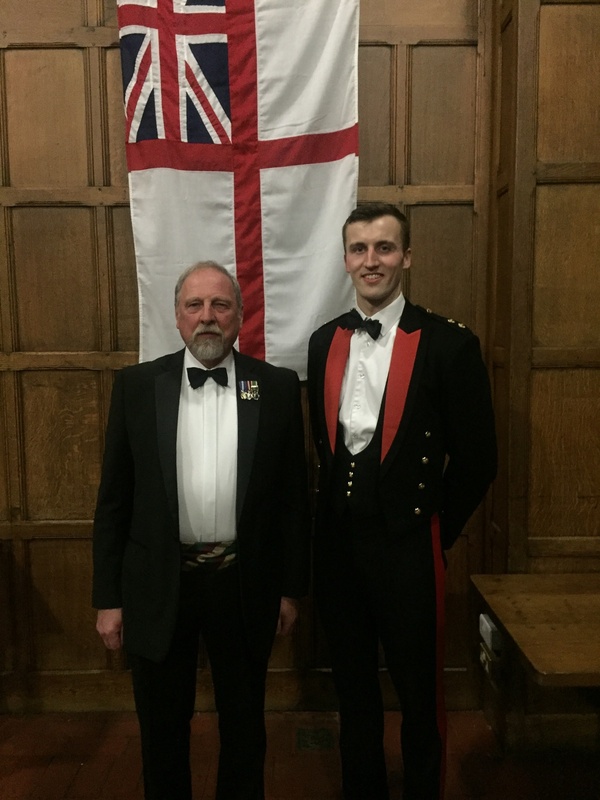 The other guests were OW Lt Chris Trem from the Royal Artillery who was accompanied by our Alumni Relations Officer Lucy Smithson, it was a pleasure to welcome back an OW to this event and listen to his experiences in the CCF under the command of Mr. Driver. 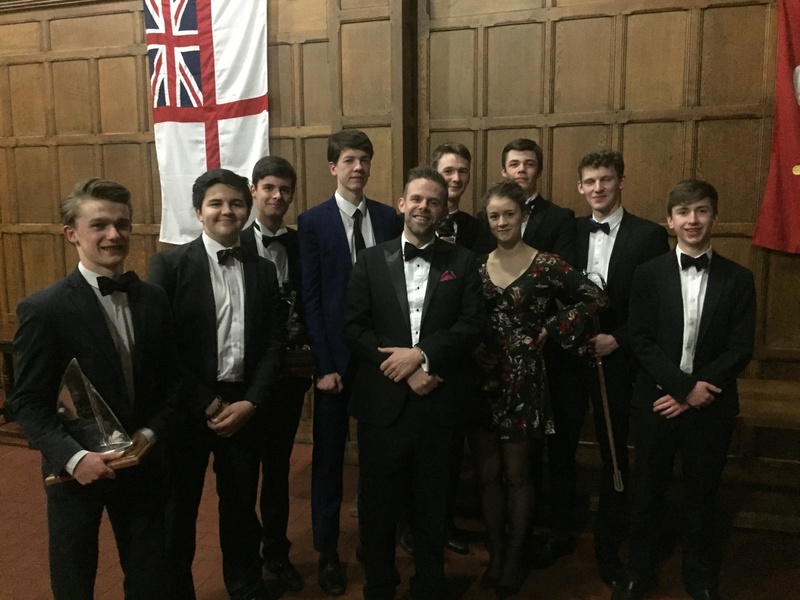 I would like to thank all involved on what was a fabulous event with a special thanks to Mr. Driver for his inspirational speech and W01 Boyd Smith for all his hard work and preparation to make the event so successful."